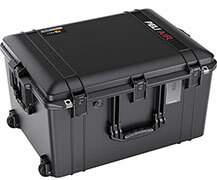 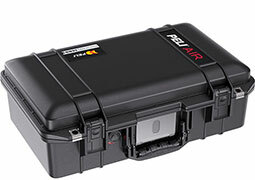 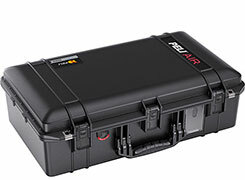 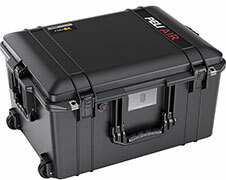 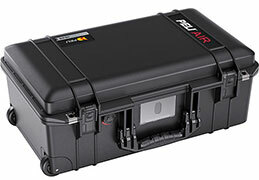 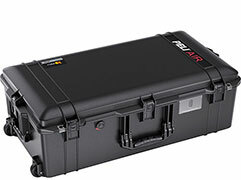 The Peli™ Air case has been developed to reduce weight without compromising on strength. 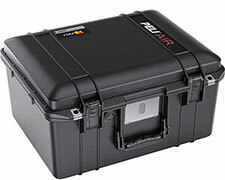 These lightweight and durable Protector™ cases are available in a range of sizes and colours. 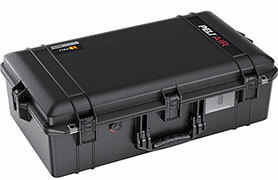 Internal dimensions are shown beneath each case.